Events will kick off at 6:30pm. Indian party snacks and soft drinks will be provided! All ages welcome. £6 per adult and £2 per child, or a table of 8 for £45. All proceeds go to Khushi Feet, supporting the education of children who live on the streets in Kolkata, India. 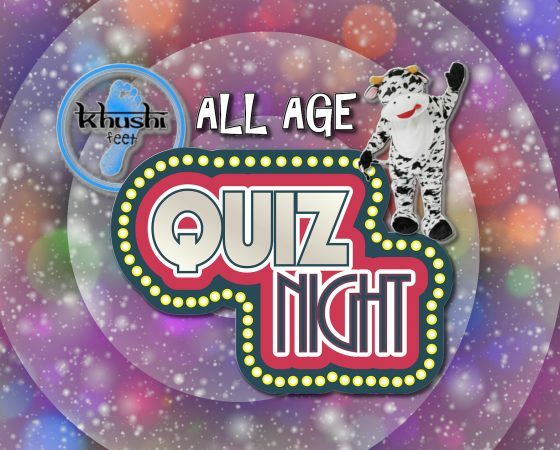 To book your tickets ring 01795 538622 or order your tickets online on our sister site: Khushi Hands.